The arcade is awesome and my son loves it! I do really love the arcade and would love to add some more games. Thanks again. The quality is unbelievable and the cabinet truly is awesome when everything is installed It is an absolute joy to use this thing. I love it so much. Fast shipment, quality product, great support. I highly recommend. THANKS THE SYSTEM LOOKS GREAT AND WAS EASY TO PUT TOGETHER. EPARK is of Outstanding communication, follow-up and professionalism. I definitely recommend. You folks are the best. Delivery was great and the driver was very helpful. You folks built a great machine. We couldn't be happier. 1. The front is the shape of the candy, the seat is designed according to the shape of the snail, which is very attractive to children. 2. Personality steering wheel, creative and smooth ship turntable, give children a better experience. 3. Safe and comfortable seat with safety belt to protect children's safety. Payment T/T,Paypal,Western Union or Money Gram,etc. 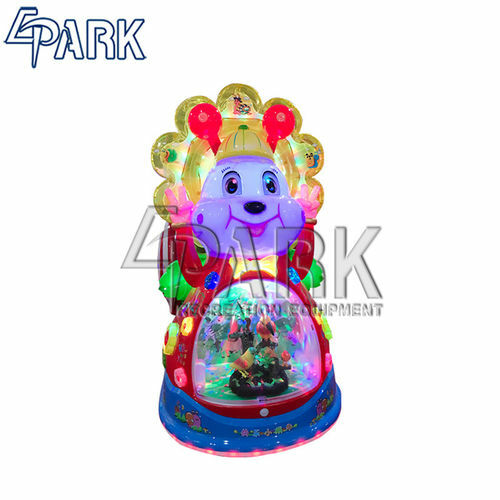 China Good Quality Coin Operated Arcade Machines Supplier. 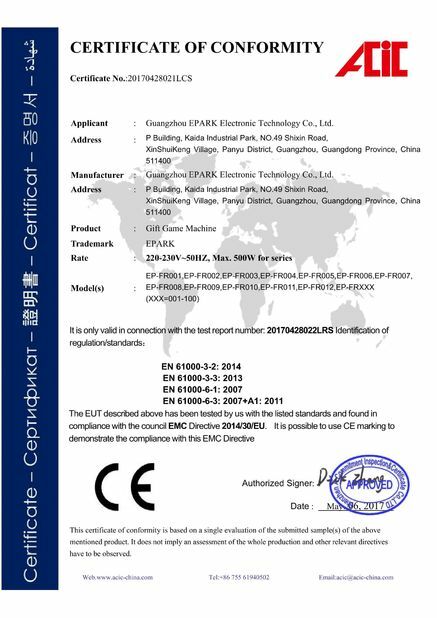 Copyright © 2017 - 2019 coinoperatedarcademachines.com. All Rights Reserved.